Voip stands for voice over internet protocols. This is a service that allows your telephone call to travel over the internet as data just like sending a message from one mail to another. This service is a service that is internet based which allows you to bypass mobile telephone network like the AT&T. This can reduce communication cost on all telephones calls. You can make and receive calls using the internet. With the use of Voip Phone or IP phones you can take audio signals and turn them into digital signal. This signal can be transmitted over the internet. This is a way of bypassing the phone company and it charges. So user can make telephone calls at no cost. 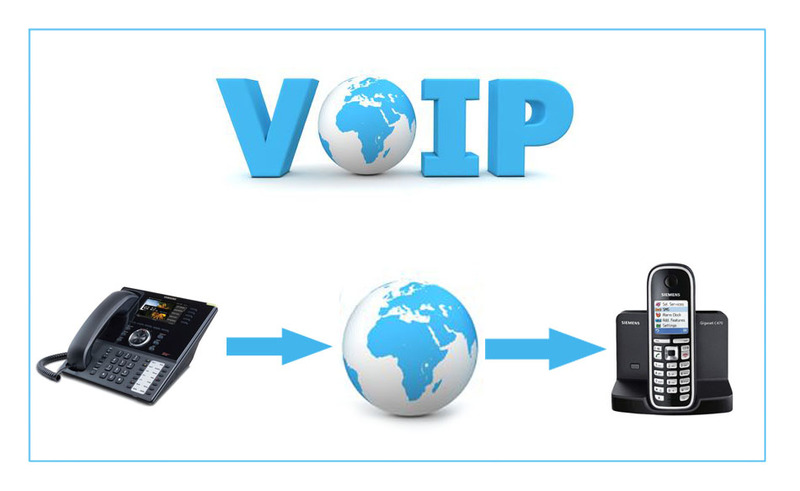 Voip can convert internet data into phone calls this is a way of using the internet to make phone calls. IP phones are built with program and software that enables it to handle IP calls. This are telephone build just like normal telephone with hand set. This phones also have buttons all necessary phone connection. There is no fee for a PC to PC calls no matter where the recipient is. Its cheaper compare to the our normal GSM carrier. It uses a data network and not GSM cellular network Voip is a transfer voice call via a data network. Technically it converts voice signals of telephone call into digital signal and transfer it via the internet. It later reconverts the digital signal to a voice signal at the other end of the recipient. In other to save data or bandwidth, Voip phone utilize a voice compression techniques. This is a very effective system when it comes to cost and reliability speed and availability of network compere to GSM network.